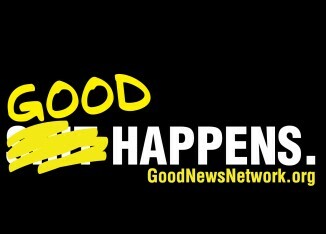 Since 1997, people have turned to the Good News Network® as an antidote to the barrage of negativity experienced in the mainstream media. Because of its long history, staying power, and public trust, GNN has remained #1 on Google. From its beginnings, the website has been a clearinghouse for the gathering and dissemination of positive news stories from around the globe, confirming what people already know — that good news itself is not in short supply; the broadcasting of it is. Thomas Jefferson said the job of journalists was to portray accurately what was happening in society. GNN was founded because the media was failing to report the positive news. In the 1990’s while homicide rates in the U.S. plummeted by 42 percent, television news coverage of murders surged more than 700%, according to the Center for Media and Public Affairs. 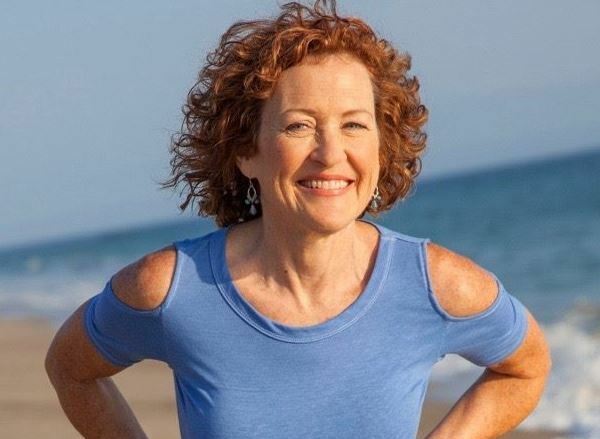 Geri Weis-Corbley first conceived of the Good News Network® in 1982, two months into her first post-college job, working in TV news in Washington, D.C., freelancing for companies like CNN. She told her colleague there should be a “good news show,” but he informed her that good news doesn’t sell. Still, the idea gnawed at her like sand in an oyster, and that gnawing only became worse as she wondered how long it would be before her 5-year-old son began actually listening to the news being broadcast around him. Download Our Free 5-Star APPs: Daily Good News for iOS or Android. In 1997, during the dawn of the internet when their wasn’t even a blog posted yet, she taught herself to code in html and the Good News Network was born on a simple yellow background. GNN was specifically created to be a for-profit business in order to finally prove the founder’s precept that good news actually does sell. Changing broadcasters’ belief about what kind of programming “sells” is critical to getting more positive programming on the air. We are creating a shift in the public’s paradigm of what news should be (a fair reflection of society). We’ve built a community of engaged people of all ages enthused to learn about outstanding citizens and innovative solutions to problems. We often challenge the negative stereotypes built around race, politicians, religions, corporations, Hollywood, and inner cities. 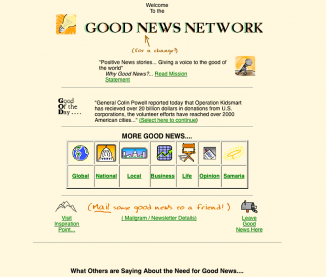 The Good News Network features original news articles as well as reprinted columns by the likes of David Ignatius, Jeanne Marie Laskas, David Suzuki, Karen Armstrong, Archbishop Desmond Tutu and Carol Adrienne. “There are plenty of benefits when you read lots of good news, not the least of which is health.” Read “Why Good News” to learn more. GNN TEAM – Join our team of editors, contributors and volunteers, who get a shout out here. GERI’S BLOG – Look behind the scenes at GNN in our Founder’s blog. SUBMIT YOUR OWN GOOD NEWS – Register to submit an original blog post, Suggest news links from around the web or submit your photos (you must own the copyright, or have permission to share images). Are you a non-profit? No. We are not. One of our business goals from the start was to prove that good news sells. 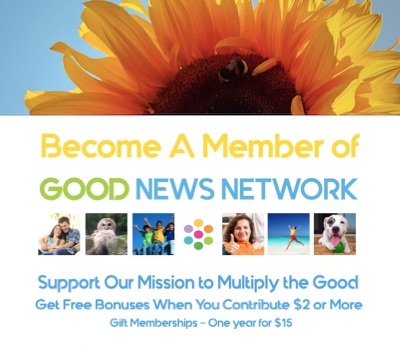 We engage in commerce to show that good news has value and people want it enough to allow advertisements, and even support it financially, by becoming a Member. Is the site free? Yes. All our good news is free. We have special bonus gifts for those who become Members, but all the website content is free. Are you hiring? Not at this time, but check in with us, or become a volunteer, so we can get to know you and keep you in mind when we are hiring.